Regular viewers of the ABS-CBN noontime variety show ‘It’s Showtime’ must have been taken aback by last night’s TV Patrol item on the savage mauling of co-host Vhong Navarro in a private condo unit at the Fort in Taguig on the night of the 22nd, Wednesday. 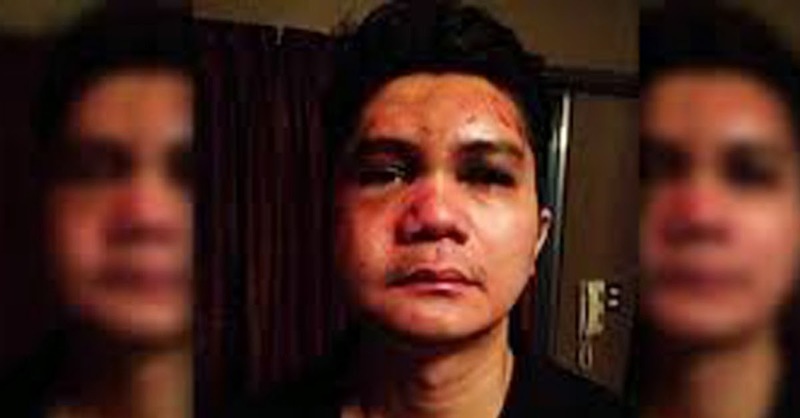 Photographs after the mauling have been released by ABS-CBN News online, illustrating the abuse that Navarro took from a still undisclosed group of assailants. An official statement released by Navarro’s manager, Chito Roño, said that the Showtime co-host was invited by a female friend to the condo unit. The reasons for the assault are still unclear but that money was being extorted from the actor. Navarro, according to a discussion in a DZMM talk show, was severely traumatised by the incident and is unable to speak as yet. Doctors, according to the talk show, are monitoring his condition closely. Surgery may be needed although details of this are still as yet unclear. Like I said, nobody could have guessed that one co-host and close friend was lying in a hospital bed with severe injuries from a disdainful incident. How hard that must have been to the hosts, I cannot begin to imagine. Showtime regulars would not have thought anything unusual about Navarro having gone missing in the show’s Thursday and Friday editions. The show’s hosts all have other projects and commitments and they all cover for each other when some have to fulfil other obligations. Navarro himself is known to miss the show every once in a while. 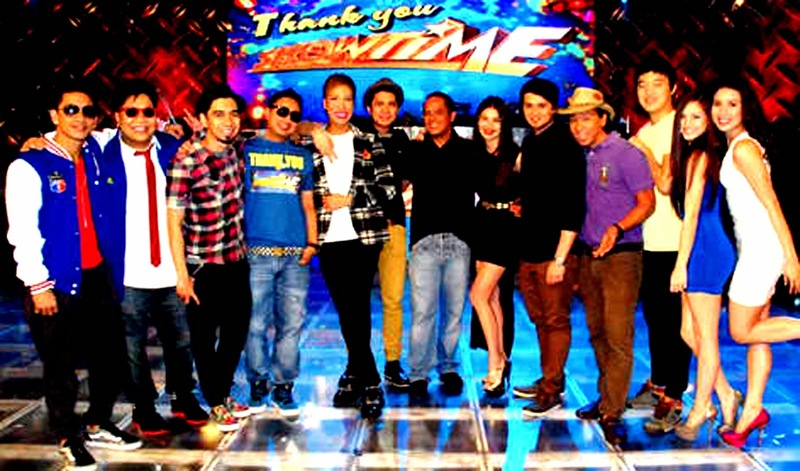 Thus, it was business as usual for the Showtime cast on Thursday and Friday; and nobody among the show’s viewers could have guessed that anything was severely wrong. ‘The show must go on’ is a common enough cliché in the industry; and in this regard, one has to admire the professionalism of the show’s other hosts. At least to the public, the show’s cast is a closely-knit family who often profess friendship for each other on air. For instance, while Vice Ganda was still filming the movie ‘Girl, Boy, Baklâ, Tomboy,’ he arrived late at the show and declared that he made an effort despite his fatigue from the shooting to come because Navarro and Billy Crawford texted him to come. Viewers are frequently treated to the camaraderie between the hosts, particularly that between Navarro, Crawford and Vice Ganda. In other words, they must have known what had happened to Navarro. This makes Thursday’s and Friday’s shows all the more remarkable as the remaining hosts dished out the usual noontime fare of hilarity. In yesterday’s ‘Sine Mo ‘To’ segment, Vice Ganda was particularly animated during the raffle of the weekly 15 thousand prize to the members of the live audience. Applause, please, for their professionalism! It was not after ABS-CBN News broke the story to the public that Vice Ganda and Ann Curtis went to social media to express their horror at the turn of events and express support for Navarro. Navarro quickly became the subject of at least two Twitter trends. I wish him well. Nobody deserves that kind of treatment for whatever the reason. I hope the PNP quickly finds the cowards who attacked him. Acknowledgment: Top photo courtesy of ABS-CBN News.